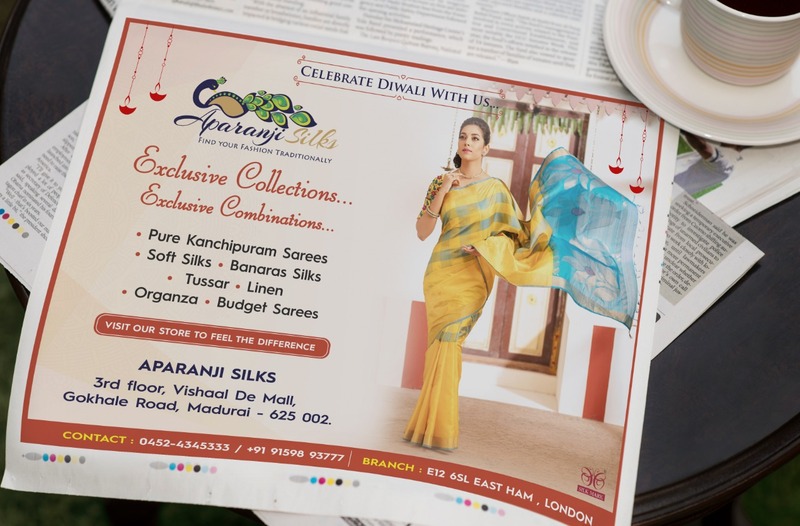 PLANNING TO SPEND FOR A NEWSPAPER ADVERTISEMENT? Newspaper advertising can also integrate print-to-web features, such as QR codes, to link readers with relevant web-based information, including special offers and more. The average attention span of any user on digital medium is only 8 seconds so newspapers do have a considerable advantage in holding the attention of the consumer provided the advertisement is designed effectively. The design should take into account colours that will look vibrant in print an employ them while designing the newspaper advertisement. The design has to be simple with a creative tinge so that the readers will take a second look at it. The placement of the advertisement should also be apt. When placed next to very sensational news, even well designed advertisements can go unnoticed.